← will my old apps work with Lion? Posted on July 25, 2011, in Address Book, iCal and tagged Address book, change Address book skin, change iCal skin, disable leather, iCal, iCal leather-look, iCal skin, leather, leather look, remove leather-look. Bookmark the permalink. 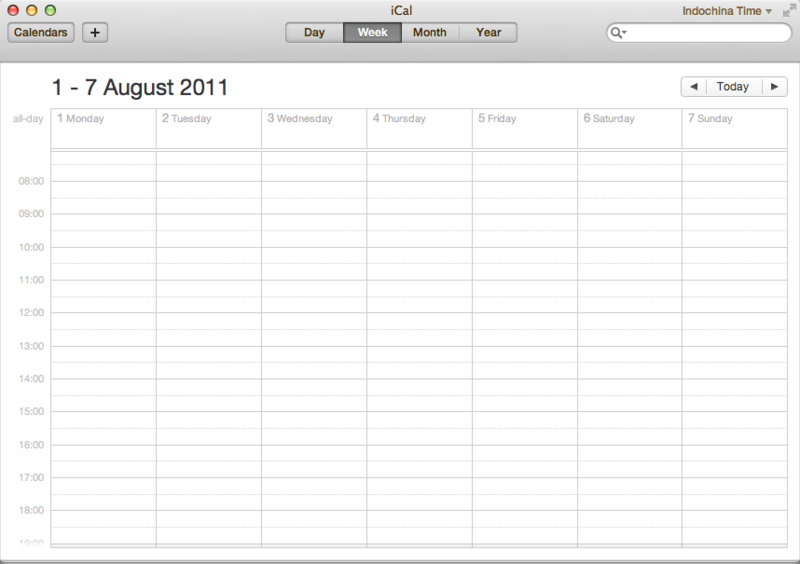 Comments Off on remove leather-look from iCal and Address book.